A reliable and safe haven for people wanting to migrate, immiaccounts have made life a lot safer. With the introduction of it, gone are the days when cumbersome paperwork and bureaucracy drove you mad. The frustration while applying for visas or citizenship is no more. It is here to save the day. Files getting lost or misplaced were common hazards faced by all those involved in the process, before it. Keeping track of so many applications was getting more difficult each day. All these problems have one solution, and that is immiaccount. Migration is undoubtedly an emotional decision. When coupled with inefficiency, it becomes a living nightmare for many applicants. In the past few years, the Australian government has taken major steps to eradicate this issue. One of the major steps is by creating and launching the ‘immiaccounts’, an online visa-processing platform. Immiaccounts, the new system lets you create, submit, pay for, and manage online visa applications on a single platform. 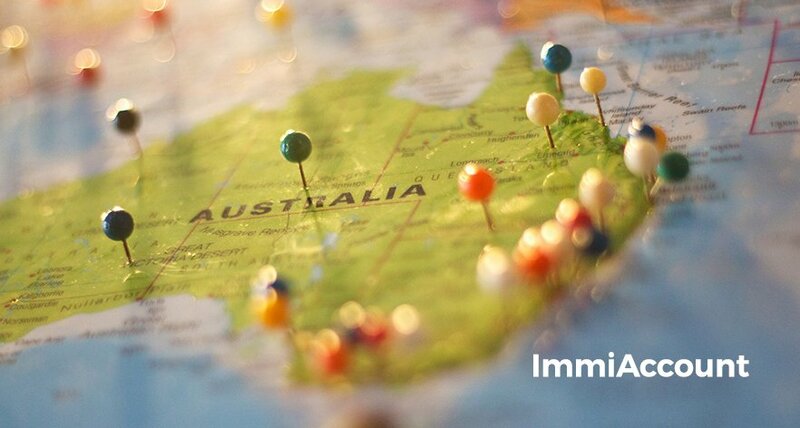 In short, immiaccount is a direct gateway to the Australian immigration department. Immiaccount can be accessed from anywhere in the world. As a migration agency, immiaccount is a must-have account to streamline and grow your business. Immiaccount accepts all online visa and citizenship requests except Electronic Travel Authority (ETA) applications. Any online system that connects government agencies with private institutions or individuals to help streamline mundane processes is a step in the right direction. Such systems like immiaccount give qualified migration agents an edge while dealing with clients. Platforms like the immiaccount make it easy for visa applicants and migration agents to apply without undue physical effort or travel. In addition, immiaccount allows visa application tracking. These days, many countries around the world are using online management systems like immiaccount to simplify their processes. There are two types of immiaccounts: Individual immiaccount and Organizational immiaccount. Individual immiaccounts are for solo applicants, an immediate family member or a friend who can apply for a visa or citizenship. Organization immiaccounts are for organizations and migration agents, who are applying for a visa or citizenship or checking visa entitlements on behalf of their clients. Applying for it is very easy. Once you have submitted an application through it, the Department of Immigration and Border Protection takes an average of five working days to process your request. With online processing systems like immiaccounts, migration agents are in a better position to grow their business. Using visa processing system like immiaccount makes them time efficient. Furthermore, immiaccount gives clients the assurance that their applications will be tracked through it at every stage of the process. We now know that migration is an emotional decision for the applicant. But, it is definitely more pragmatic for the authorities and migration agencies. Immiaccount allows people to upload documents electronically in their visa application. This makes it swifter and more efficient than having to mail all the required documents. Not only does it allow you to upload, it also lets you update and notify the Australian department of a change of email, change in passport details and other information. Manually tracking visa applications and their stages of progress without immiaccount used to be mentally draining. Moreover, chances were high that many steps in the process were obsolete. With immiaccounts and its new feature of tracking visa applications online, clients and migration agents know the progress of their applications at every stage. This option empowered by immiaccount also empowers them to take action whenever required. Besides adding the personal touch using immiaccount, migration agencies that are technology savvy have the advantage of providing timely information. Moreover, you can also provide updates to the clients through it. They are quicker to respond and manage their internal and external communications effectively. Thus you can let clients know about the outcome of their applications on time, with the help of immiaccount. It is a proven way of winning their trust. Apart from being an online processing system, it is also a gateway to LEGENDcom. It hosts documents about migration laws, rules and regulations, and much more. 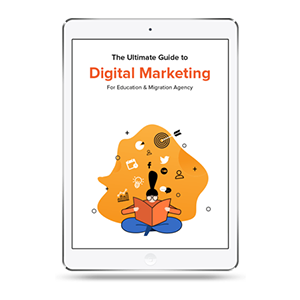 As a migration agent, having access to this sort of information from it and using it effectively can do wonders to boost your client success ratio. When migration agents are privy to these types of online management systems and databases such as it, there are higher chances of attracting more clients from across the world. These processing systems like immiaccounts require mandatory registration for full use. It eventually leads to a subtle promotion for the migration agency on the internet and validates its work as well. With nearly 3.4 billion internet users worldwide and growing, the potential is tremendous. The worlds of client, migration agent and authority have become much closer than ever before because of innovations like immiaccounts. It is because of direct access to immigration documentation and the ability to track applications online through it. This is a positive breakthrough for the Australian government, thus increasing trust and transparency in their system.